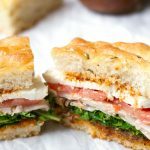 Oh boy, this Turkey Mozzarella Sandwich made with a fragrant rosemary focaccia will blow you away! 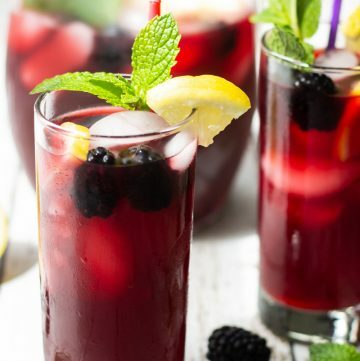 It’s so refreshing, ultra delicious, and delightful. Definitely a showstopper! 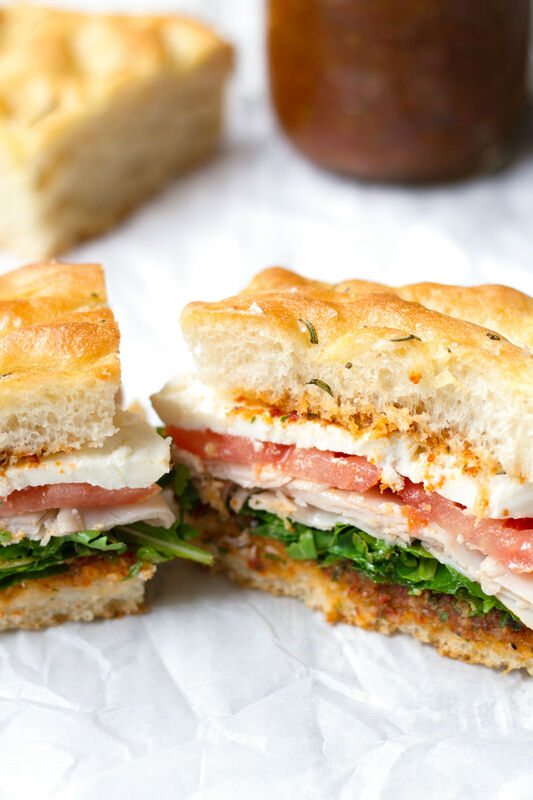 If I could eat one thing every day, it could be this turkey mozzarella sandwich made with an amazing rosemary focaccia bread. 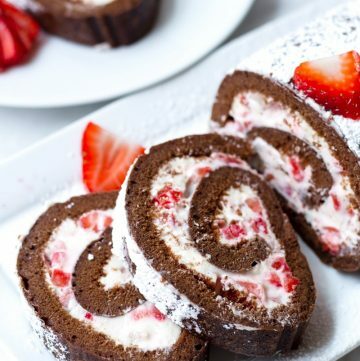 Seriously, it is so freaking delicious! The secrets? 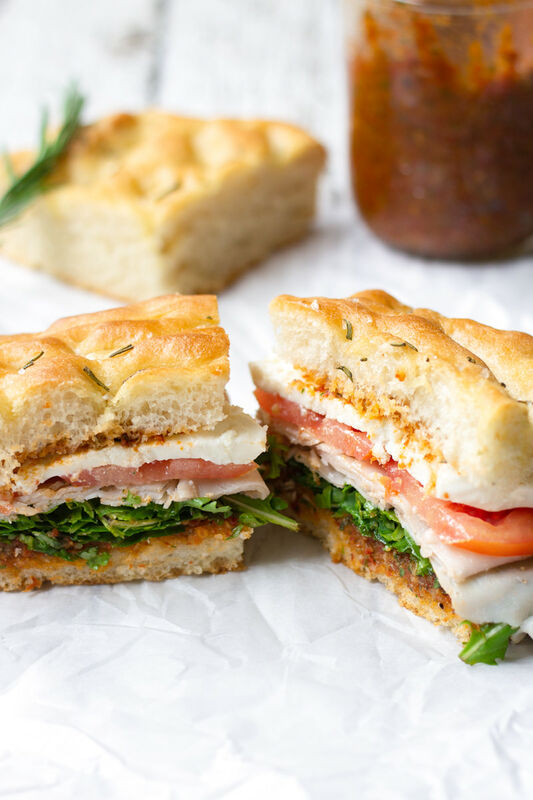 Fresh rich mozzarella, an easy homemade sundried tomato pesto, high quality deli turkey, and fresh tomatoes and arugula to add more freshness. And obviously the rosemary focaccia! 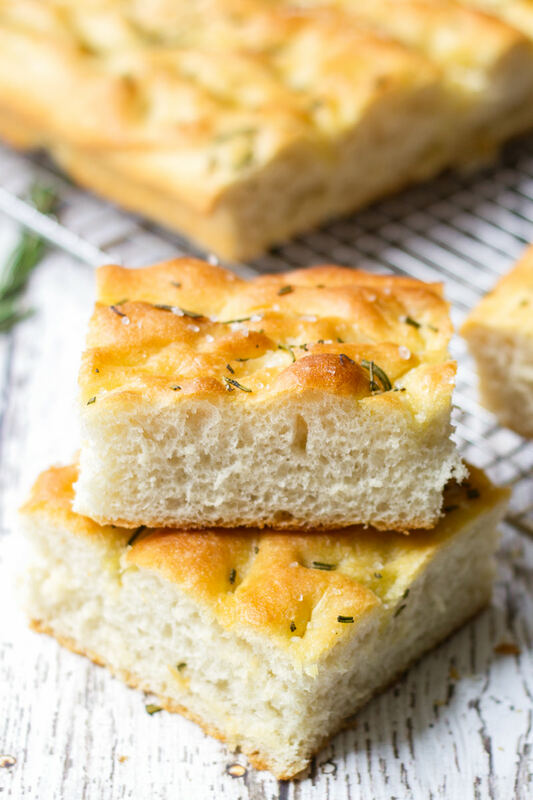 Check out my recipe for this super yummy Rosemary Focaccia! 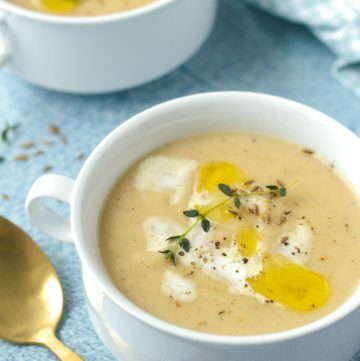 It’s packed with fragrant flavors from really good olive oil and fresh rosemary. I also have a full guide on how to work with yeast dough. And just imagine using this as your sandwich bread…yup. 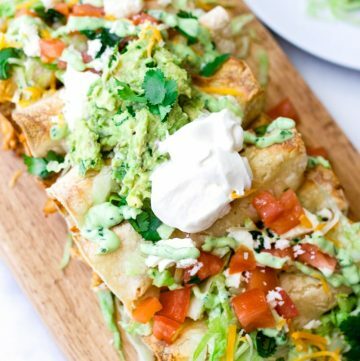 It’s like, every amazing flavors on every layer of your sandwich! Get high quality deli turkey! I prefer freshly shaved deli turkey at the grocery store. 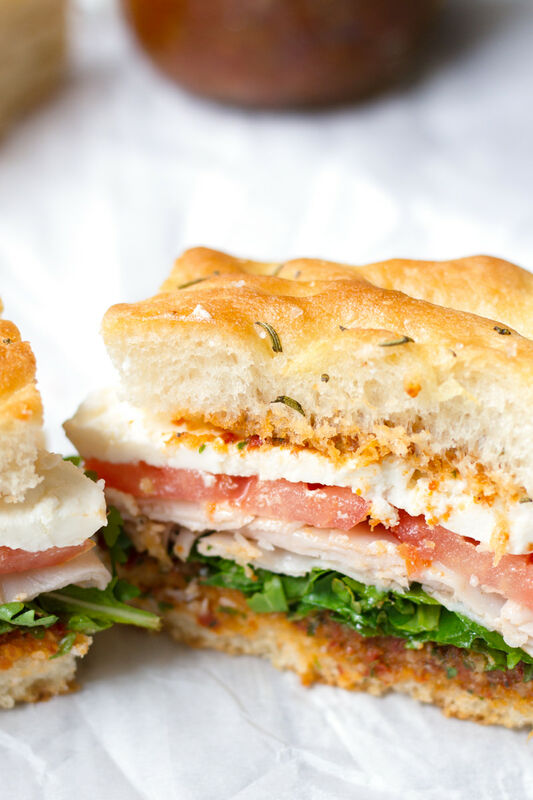 Fresh mozzarella also makes this sandwich feel refreshing. And the sliced tomatoes and arugula add to that freshness. What Else Makes a Good Sandwich? The ingredients you use are obviously super important, but ratios are too. A good sandwich should have a good balance of ingredients. If you put too much of something, it will feel off. Also, if a particular ingredient is too rich or strong, put less of that. Every sandwich is different, so just play it by ear, always keeping in mind that you need balanced ratios. And just like that, my friends, you have a well-composed and extraordinary, yet simple, sandwich that will become your new favorite! Make the bread and pesto ahead of time and assemble it later. Share it with family and friends. If you have time, bake the bread the same day for maximum freshness. You can also buy rosemary focaccia at your local store to make things easier, like for a quick lunch or dinner. 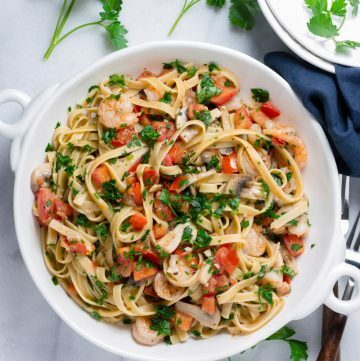 The easy sundried tomato pesto can be made up until one week in advance. 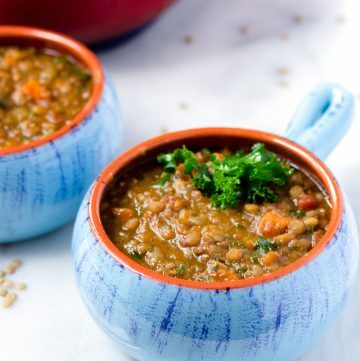 Check out the recipe! 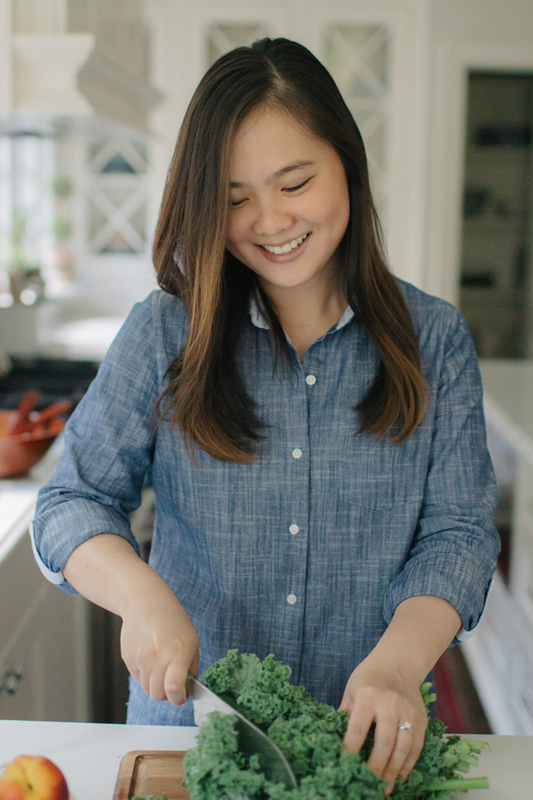 A good sandwich is all about ratios and balance. Layer a balanced amount of each ingredient for a perfect bite. 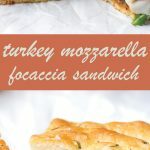 You'll love this turkey and mozzarella focaccia sandwich! 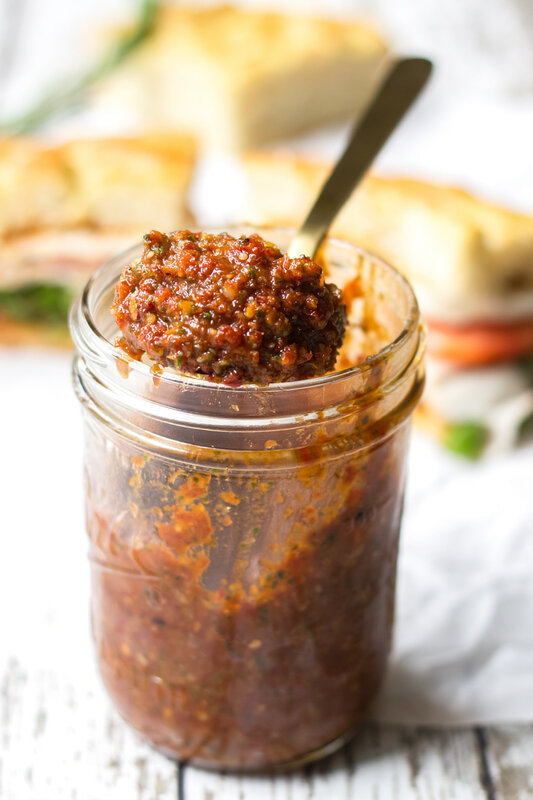 Made with an amazing rosemary focaccia and easy sundried tomato pesto, it will become your new favorite! Make ahead: prepare the sundried tomato pesto. You can make it up to 1 week in advance. Store-bought is fine too. Make ahead: make the rosemary focaccia bread. It's best to make it the same day, but you can make it the day before. Store-bought is fine too. 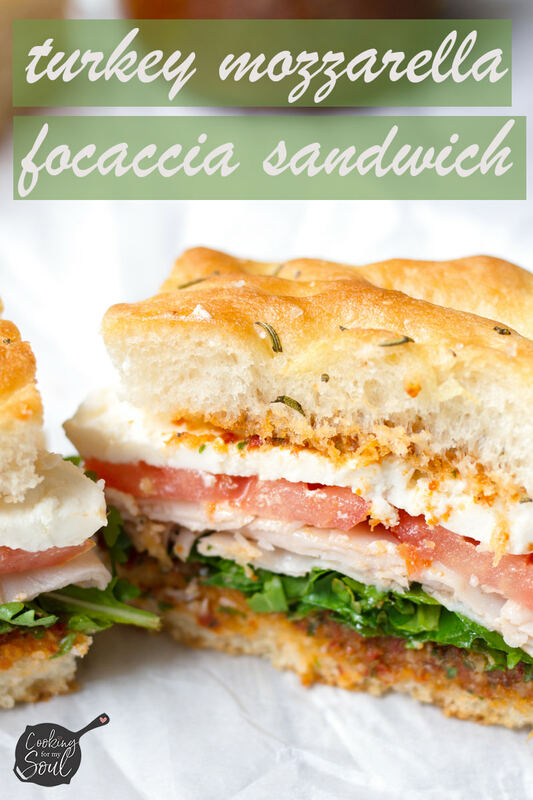 To assemble the sandwich: cut the foccacia in 6 parts (or less if you have a smaller batch of focaccia). Then slice each piece horizontally so that the top and bottom parts of each piece of bread are separated. Spread with some sundried tomato pesto, then add arugula, shaved turkey, tomato slices, mozzarella slices. Spread the top with more pesto, and top your sandwich.